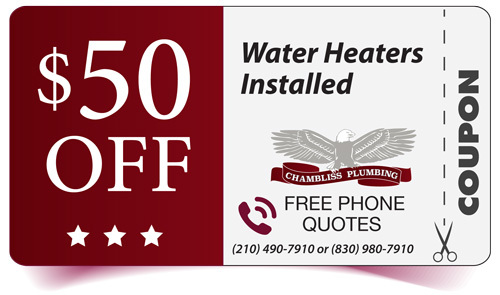 We are well known throughout San Antonio for installations, inspections, maintenance of all your plumbing needs. We repair and install Water Heaters, Water Softeners, Water Filtration Systems and tend to your clogged pipes. We are the Local Plumbing Services Company of choice. Our qualified team of expert technicians provides a wide range of plumbing services for both residential and commercial properties, including maintenance, any and all plumbing repairs and installations. 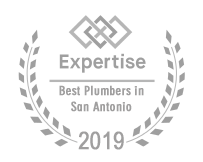 We offer unparalleled service, completed by highly trained professionals at competitive prices. Our Competent Plumbers can help you! Whether you’re planning a renovation or simply need routine maintenance on your home or business’ plumbing systems, our professional team can handle it all. Whether you’re planning a renovation or simply need routine maintenance on your home or business’ plumbing systems, call us Today. 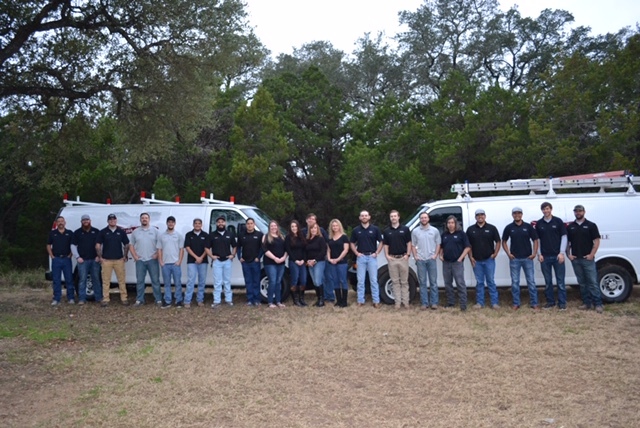 We know that even the smallest of leaks can cause major problems, which is why we can send over a team member fast to get the job done quickly by your San Antonio Plumber. Our highly skilled San Antonio Plumbers can help you with a variety of emergencies, such as frozen pipes and water leaks. Not only do plumbing problems cause major inconveniences, causing you to put your life and business on hold, but they can also lead to devastating damage to your property if the issue is not resolved quickly and to a high standard. 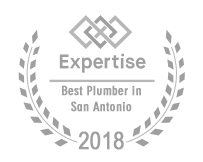 Our well trained professionals always call before arriving within your scheduled two-hour window and deliver quality results. Our quick response will help to minimize any damage to your property, while keeping your costs in check. We are driven by quality results and always ensure that our services are completed to your full satisfaction. You can count on our licensed and insured professional plumber to complete the job to your satisfaction every time. 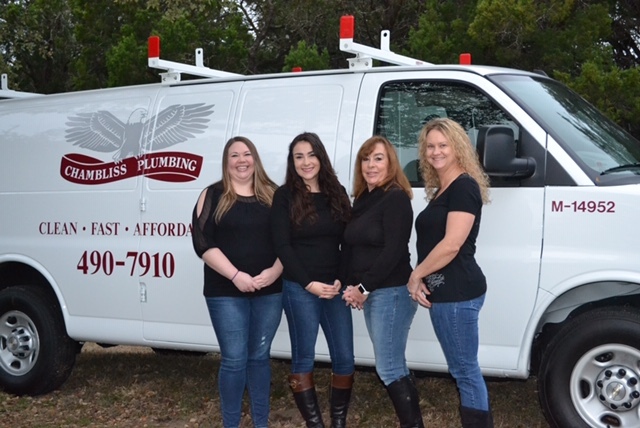 To ensure all of our customers receive the very best service from our San Antonio Plumber, we make sure that everyone in our team is fully licensed and insured. All of our plumbers and apprentices undergo criminal background checks, to ensure the safety and security of our customers and offer you complete peace of mind. 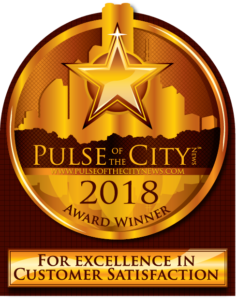 We pride ourselves on delivering unparalleled customer service, which is why we ensure that our company employee will arrive at your home or commercial property on time and wearing a clean-cut uniform. 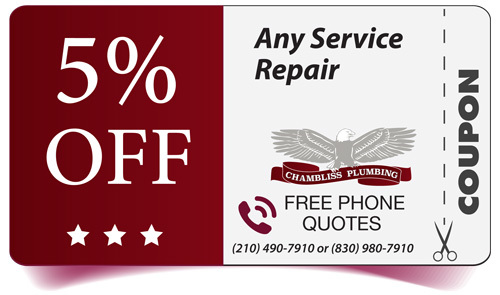 With Chambliss Plumbing, you know you are choosing a trusted company in San Antonio that you can depend on. 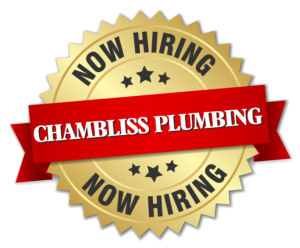 If you need a fully licensed and skilled San Antonio service provider, you can rest assured that Chambliss Plumbing will carry out the service you need to a high and professional standard. 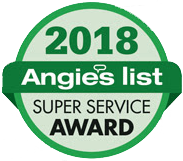 We are proud to say that our company delivers quality customer service each and every time, which is why we are so highly rated and well known in the area. 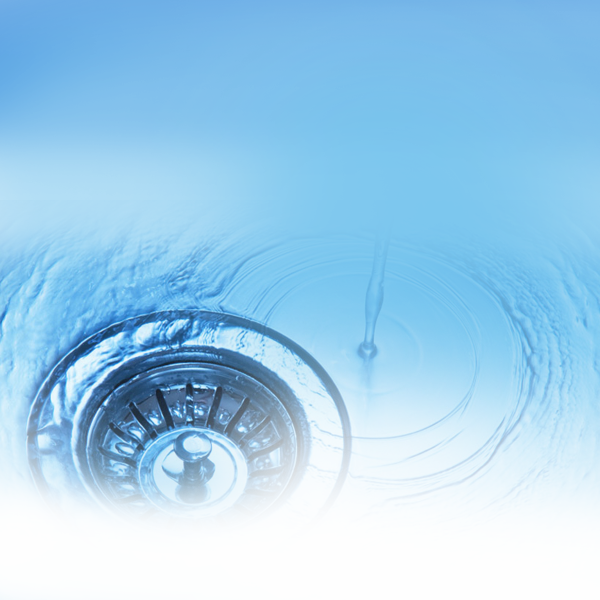 No matter what your plumbing needs may be, we can provide a quality and affordable solution. We always ensure that we treat our customers the way we would want to be treated. That way we guarantee the best results and the best possible service at every stage of the process. 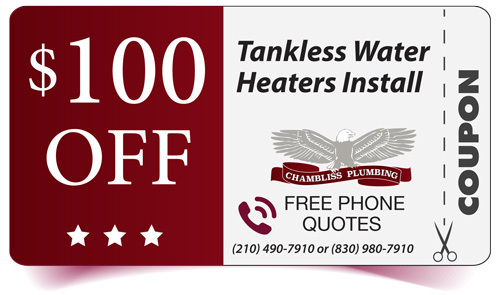 Receive fast results, without having to compromise on quality or service from our Plumbers in San Antonio.